Can you believe that it’s only been six years since ABC tried to bring Charlie’s Angels back to network television before canceling the (admittedly terrible) reboot a mere three episodes into the season? Yeah, me neither. As luck would have it, though, the angels are about to make a comeback. 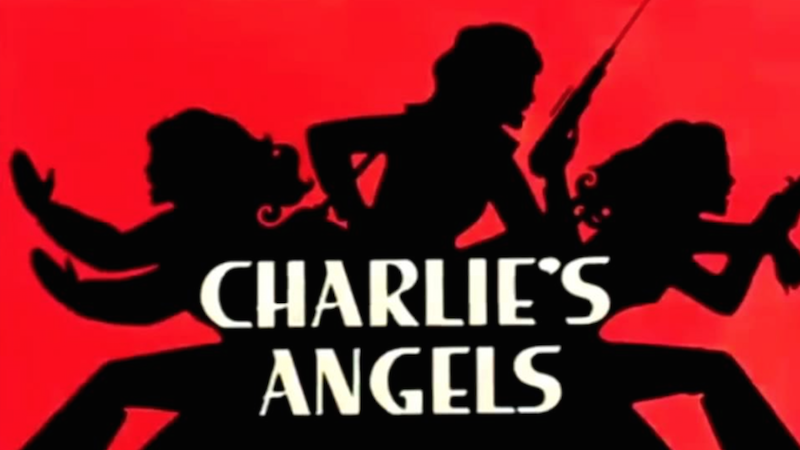 Next year, comics publisher Dynamite will put out a Charlie’s Angels comic based on Aaron Spelling’s original crime drama from 1976 that followed the adventures of three police academy graduates who become glamorous super spies. Today in a public statement, Dynamite head Nick Barruci expressed his excitement at bringing the trio of spies who first started the iconic franchise to a new generation. While Sony is also currently working on yet another Charlie’s Angels reboot (directed by Elizabeth Banks,) this upcoming comic isn’t necessarily meant to tie in to that project. Currently, no creative team has been announced for the series.